Healthy, Fit, and Focused: March Madness ISN'T Just For Basketball... It's March Madness, Shakeology Style! March Madness ISN'T Just For Basketball... It's March Madness, Shakeology Style! I'm not sure how many of you are college basketball fans, but growing up in Kansas with a brother who lives, eats, sleeps basketball...March brought on an entirely new form of MADNESS in and of itself! It was the epitome of "March Madness" in my house...and even though we are both grown and have families of our own, we ALL participate in our own little NCAA Basketball Fantasy Bracket!! 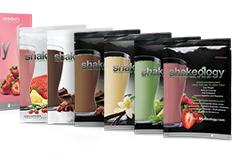 Shakeology 6 Flavors...Take Your Pic! So over the past 18+ months I've been changing my lifestyle, incorporating clean eating, fitness and Shakeology and also committed to holding myself and others accountable to goals that we have set! I have noticed a HUGE difference in the way I feel on a daily basis, the energy I have, the way my clothes fit and overall, I just feel so much better. I compare it to the way I feel when I fall off the clean eating bandwagon or the way I used to feel, sluggish, bloated, tired, and not confident in myself. 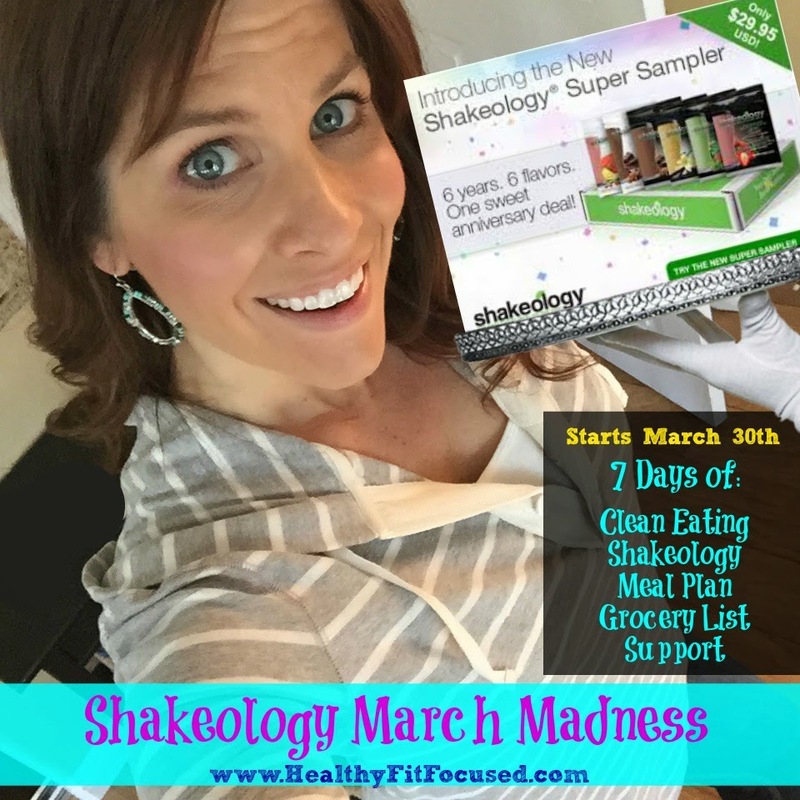 So you're thinking...what does March Madness and Shakeology have to do with any of this?!?! Well...As I mentioned above, I started drinking Shakeology over 18 months ago. This is something, that in the beginning, I was really excited to try, but honestly really nervous about the cost. What if I don't like it, what if I don't feel any different drinking this, what if I love it and can't justify the cost?!?! These were all thoughts that went on in my head, and quite honestly, are things I hear from people all the time! But...let me tell you. Since I started drinking Shakeology, the biggest difference I have noticed is that I no longer have that dreaded 2pm slump I used to get when I would reach for a 2nd cup of coffee mid-afternoon. It's SUPER delicious (and I make yummy treats with it). 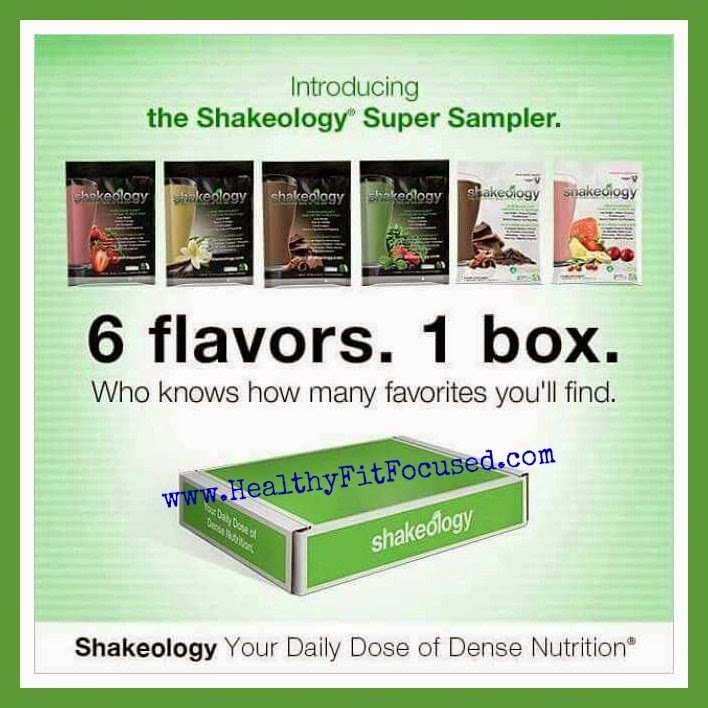 Some people are hesitant to try an entire bag of Shakeology for fear that they may not like it or feel the difference, well I've got a MARCH MADNESS SPECIAL for you to "try it out" for 6 days...all 6 flavors, so you can know how each of them taste, feel the difference it makes drinking it for 6 days along with clean eating and then make your decision. 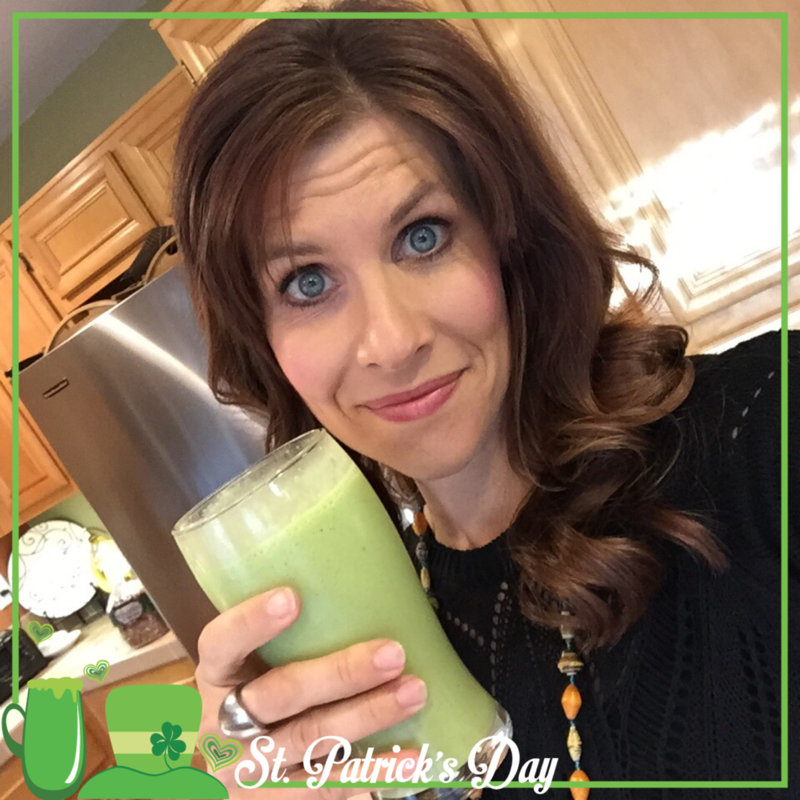 I'm hosting a 7 Day March Madness Shakeology and Clean Eating Group!! Starting on March 30th, we will be starting a 7 day Shakeology sampler and clean eating group. 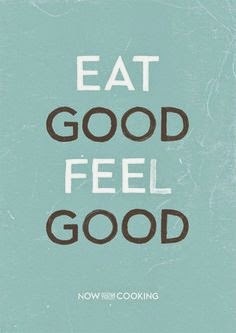 I will provide you with a clean eating meal plan for the entire 7 days, various recipes for Shakeology so you know how to make it and love it! You'll receive the recipes and shopping list to make it simple for you to succeed! You'll have snack ideas, daily tips and tricks for you as you are going through this new change of eating clean and drinking Shakeology! Each day we'll all share our Shakeology recipe so you can get various suggestions on what you like! March Madness - Shakeology Style! they've lost a combined total of 48 pounds!!! it makes a difference when you change your nutrition!!! Are you ready? Let's GO! So, how does it work? Here are the requirements: I will need your assigned Beachbody Coach through teambeachbody. If you don't have an account yet, you can go HERE and create your FREE account. Then you are required to get the NEW Shakeology Super Sampler Pack, this will give you access to my closed online group and the meal plan and recipes. It's only $29.95 + shipping/tax, that's it...give it a shot, who knows, with the results we had last week you could lose a pant size in only 7 days!!! Are you ready!!! Once you have done that, then please fill out the application below and STATE that you have created your free account and purchased the Shakeology Super Sampler. Then I will instruct you from there on how to be a part of the online group! I can't wait to give you the support, motivation and tips and tricks you are looking for to turn start a journey of health. You are not going to be left alone to figure this out on your own. I'll be there every step of the way, ready to help you through these 7 days to get the best success possible!! Let's get started! Please fill out this application below! !